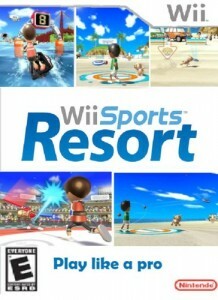 Angie and I have spent a bit of time playing the new Wii Sports Resort lately and really have fun with it. Since Angie’s post, we’ve noticed a lot of searches coming in from people trying to find the “vacation house” or “vacation home.” We were intrigued since this was something we hadn’t seen in the game, and we don’t normally look up these kinds of things online (unless we’re really stuck). 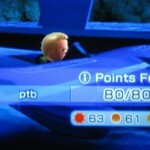 So when we discovered the location of this mysterious “vacation home,” we figured the least we could do is share the information. If you don’t want to hear about our Wahu Island getaway, go back to your spreadsheets and other documents now. 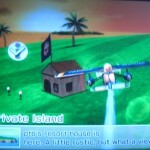 Wii Sports Resort has a section called Air Sports that features such games as Skydiving, Dogfight and our personal favorite (today, anyway) Island Flyover. 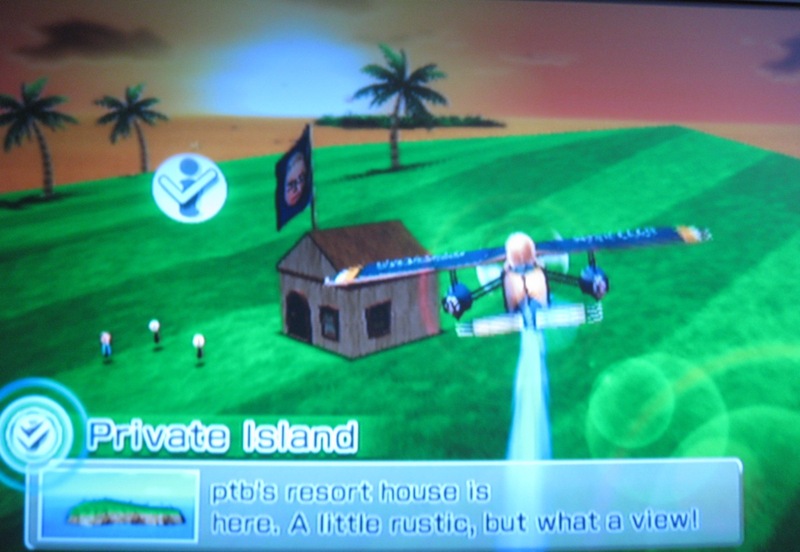 In the flyover, you can tour all the areas of the island where the other games take place. 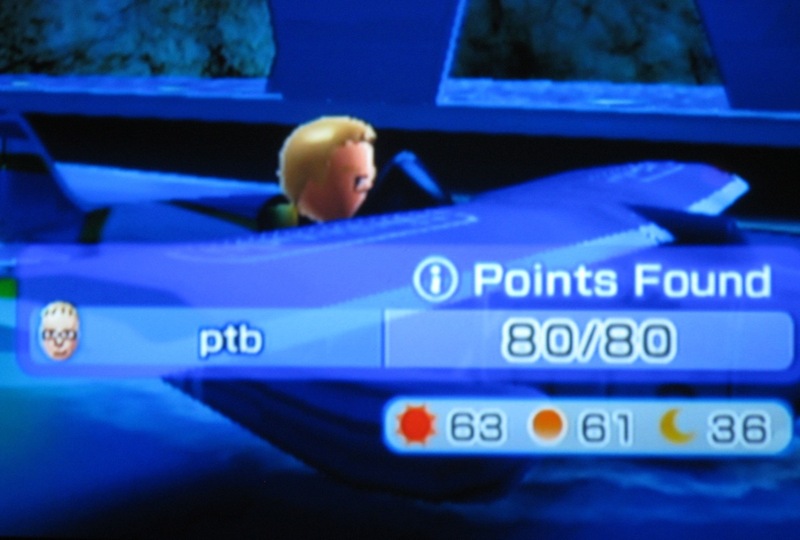 It’s really something to see, and a fun bit of programming on the part of the developers. Aside from sightseeing, you can spend your time shooting balloons out of peoples’ hands or finding points of interest (80 in all) with options of flying during the day, evening or night. Once you’ve found all the points of interest, you’ll be rewarded with your own Wahu Island dwelling. 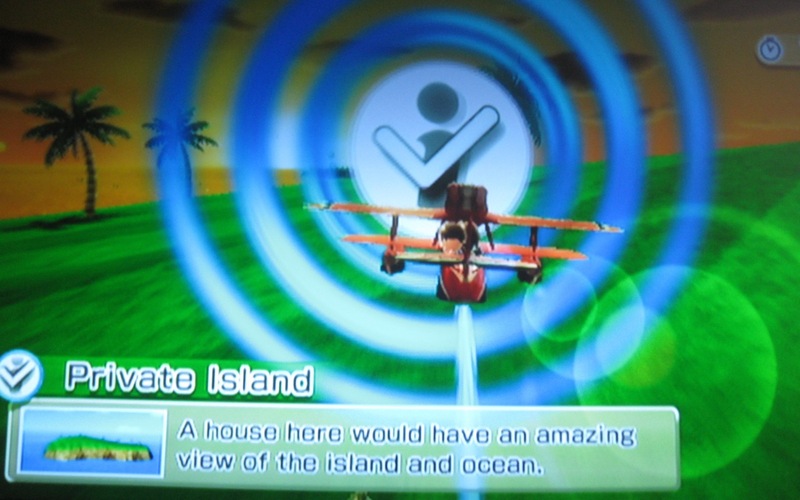 The house is located on the private island where the information block happens to point out that “a house here would have an amazing view.” For the completist, the fun doesn’t end there, as you’ll also be rewarded for shooting all white balloons (held by the island’s Miis) and finding every point of interest during all three day parts. 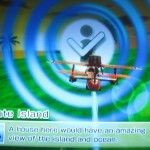 Good luck finding your own island paradise! Don’t forget to write.